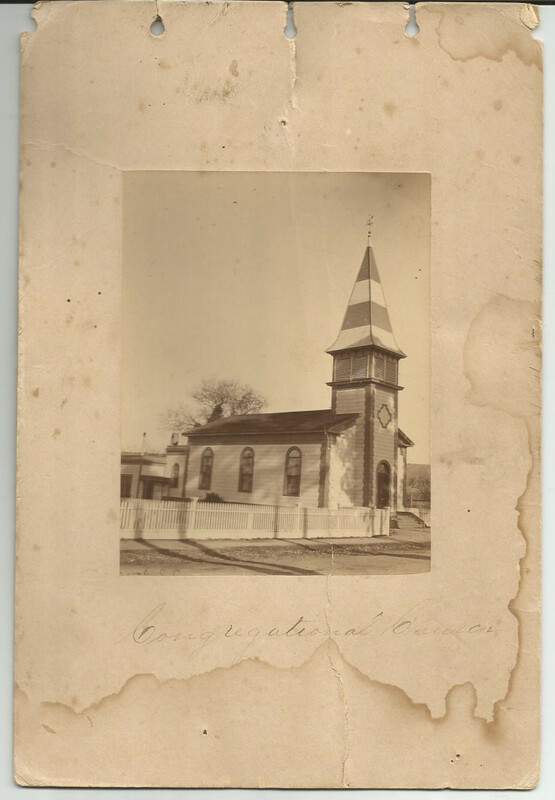 In May, 1867, two years after the end of the Civil War, construction began on the Pescadero Community Church. 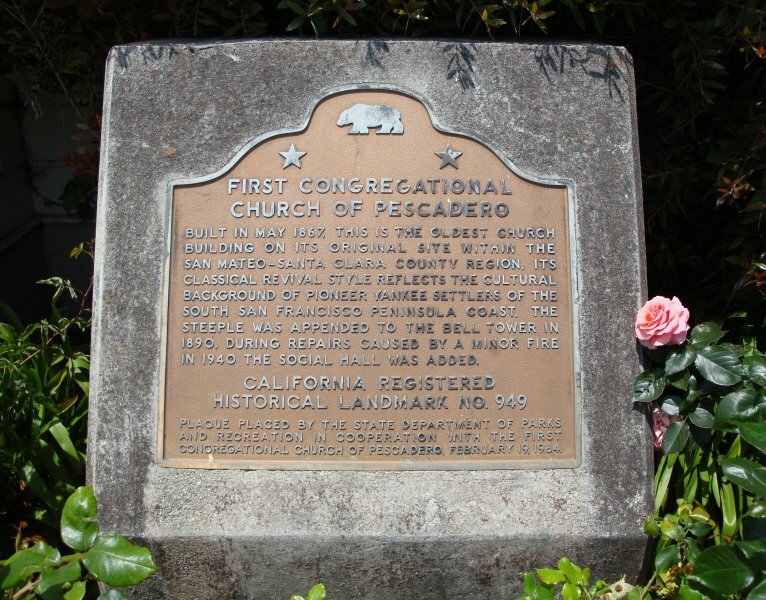 Founded as the First Congregational Church of Pescadero, the official dedication took place on December 3rd of that same year and is now the oldest surviving Protestant church building on the San Francisco Peninsula on its original site and foundation. 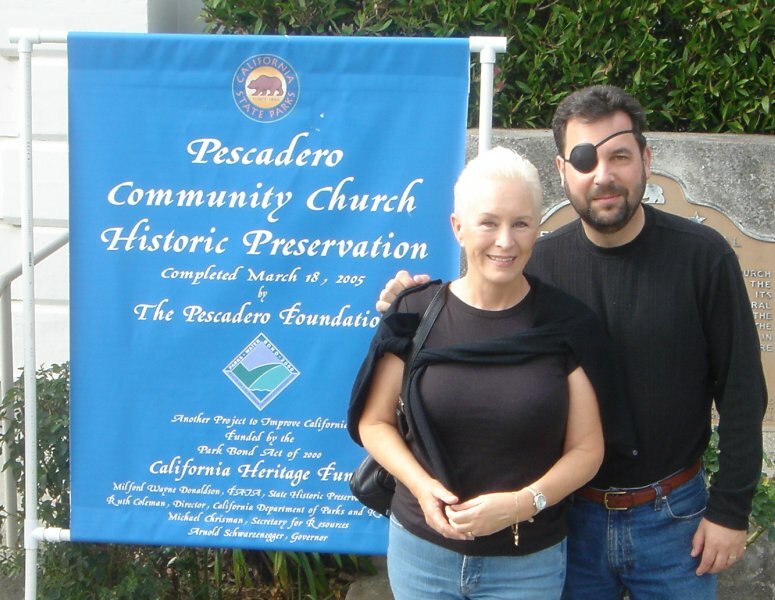 A major historic preservation project was completed in 2005 under the leadership of Lynne Bowman. Great care was taken to maintain the historic spirit and simple style of the building.